‘Devil May Cry 5’/CapcomThe Devil May Cry games have always been about style. 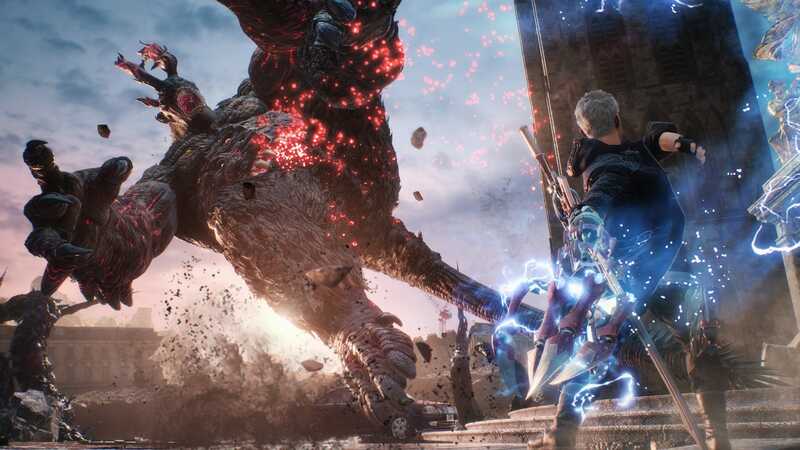 The “Ultra Limited Edition” of “Devil May Cry 5” costs up to $US7,978.79 for the most expensive version of the game. For the huge price tag, fans will get one of three replica costumes made with genuine leather, three printed posters, a copy of the game and exclusive character colours to use in-game. Reservations for the ultra limited edition are currently exclusive to Capcom’s Japanese online store and will last until November. The game is due out in March 2019. The Devil May Cry video game series is known for stylish action and the “Ultra Limited Edition” of the upcoming “Devil May Cry 5” wants to help fans capture the flair of their favourite characters, quite literally. Capcom is now taking reservations for an “Ultra Limited Edition” of “Devil May Cry 5,” with a choice of three replica coats based on the game’s three playable characters, Dante, V, and Nero. Each of the coats is made of genuine leather and has been designed to match the character’s outfit in the game, right down to the extra zippers and battle scars. The price of the ultra limited edition varies depending on which character you chose. The cheapest package belongs to the newest character, V, and will run you $US5,318.58. If you’d rather don the hoodie of DMC4’s hero Nero, you’ll need to fork over $US6,649.02. 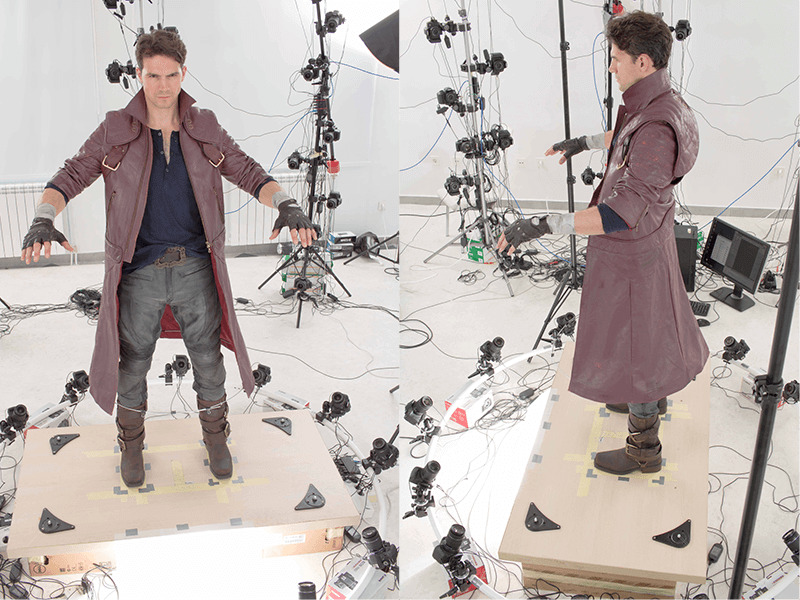 Unsurprisingly the most expensive coat belongs to Dante, the series’ original protagonist. Capcom is charging $US7,978.79 for Dante’s signature red trench coat. CapcomCapcom used a replica of Dante’s jacket for motion capture. All three ultra limited edition packages also come with a copy of the game for PlayStation 4 or Xbox One and three printed posters featuring art from the game. 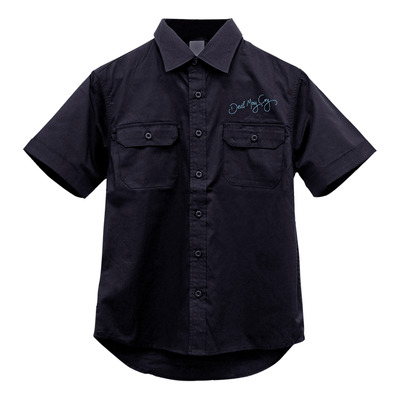 Capcom is also offering a limited edition package that comes with a much less cool short-sleeved button-up “work shirt,” a copy of the game, and the posters for $US105.07. Pre-orders from Capcom’s eshop will also get an exclusive character colour set to use in the game. CapcomThe limited edition work shirt seems pedestrian by comparison. Reservations for the ultra limited edition of “Devil May Cry 5” went live on October 22 and will last until November 19. Since the package is currently exclusive to Japan, be sure to add the extra cost of importing before you order. All versions of “Devil May Cry 5” will launch on March 8 for PlayStation 4, Xbox One, and PC.